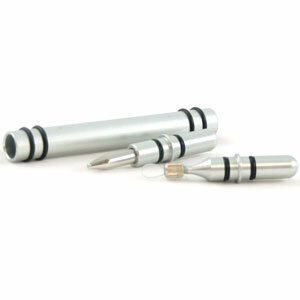 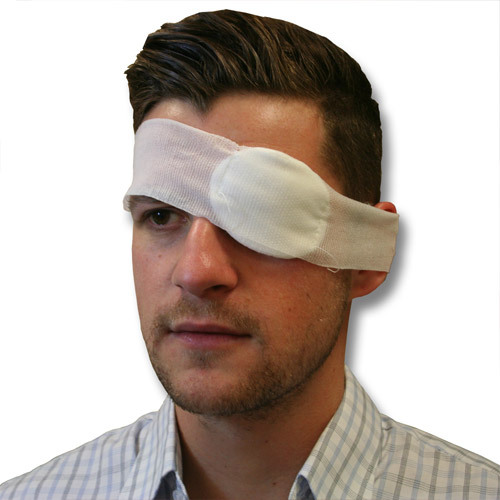 First aid essentials for the treatment of eye injuries. 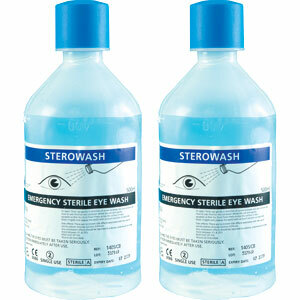 Fully stocked eyewash stations ensure first aid treatment for eyes is readily available when it is needed most. 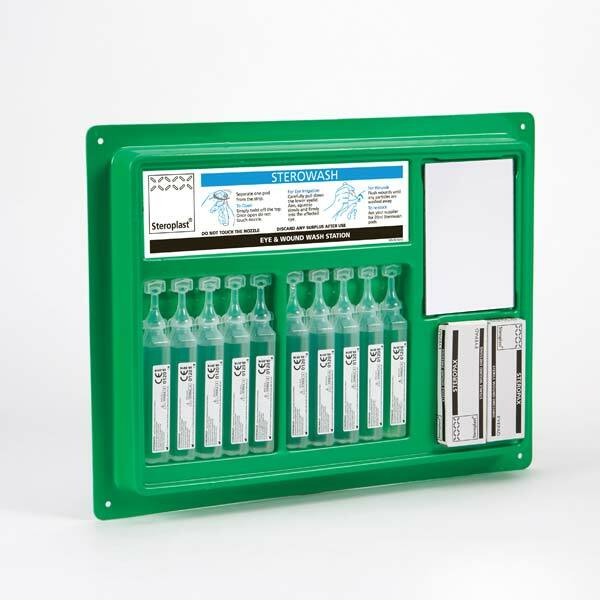 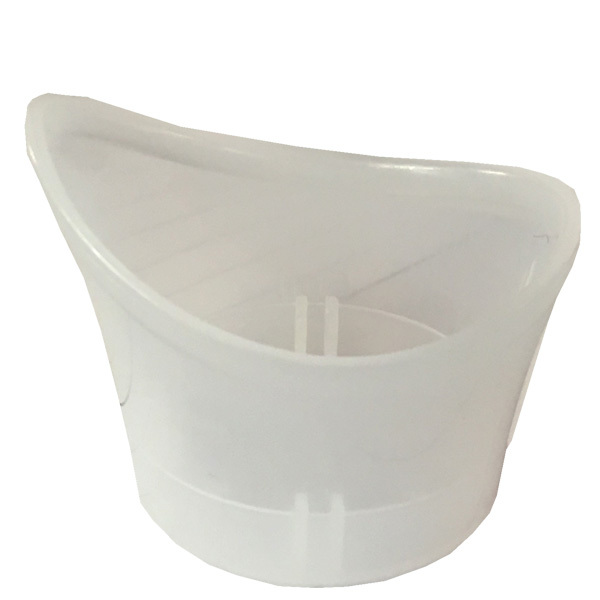 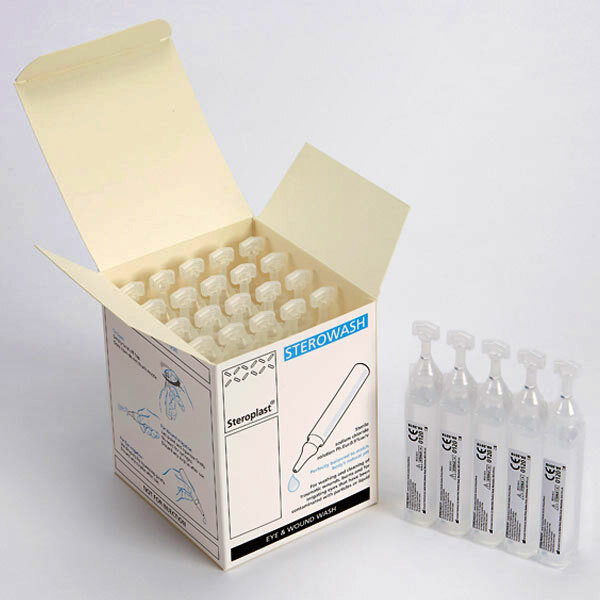 Eyewash refill bottles and eyewash pods are available separately to maintain fully stocked first aid for eyes supplies and are buy one get one free for a limited time only!